A TAXI driver taking a fare from Mt Pleasant to Slade Point asked his passenger for payment, only to be told "yeah I can pay with this" and stabbed with a knife. 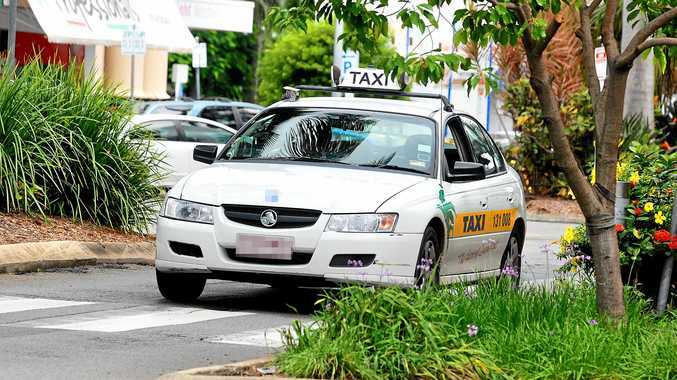 Police will allege a 23-year-old man caught the cab from the Hungry Jack's at Mt Pleasant to an address at Slade Point before stabbing the cabbie when he couldn't produce a fare. Queensland Police Detective Inspector Brendan Smith said investigations this morning led to the arrest of the 23-year-old. "Investigations during the course of the morning led to the arrest of a 23-year-old man he's been charged with unlawful wounding, evading a taxi fare and he's also wanted on a failure to appear warrant in relation to some drug matters," he said. "It's very concerning that a person could go to work and be attacked, nobody should go to work and be in fear of being assaulted or injured in anyway. "That goes for the community at large and our fellow police officers." Det Insp Smith said it's unclear as to the motive of the alleged stabber, but he expects it will come out in the next few weeks. The taxi driver presented at Mackay Base Hospital and it is understood he is in a stable condition, however, still in hospital. 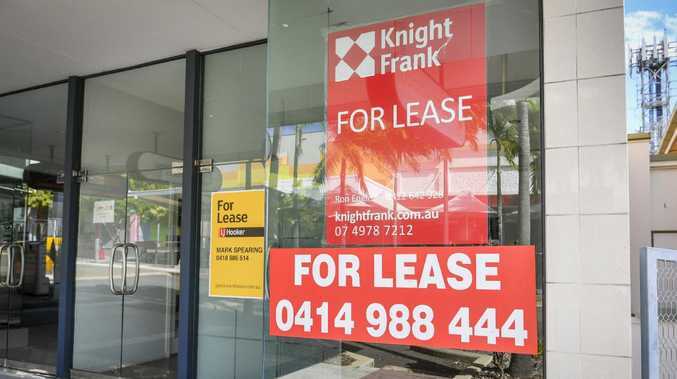 "(The 23-year-old) took a taxi from Shell there just on the north side of town near the Hungry Jacks to Slade Point,' he said. "On arrival at Slade Point he's gone to get out of the vehicle he's produced a knife and stabbed the driver. "It's quite a deep cut so that shows the significance of the injury, he's been in there since about midnight last night. It could have easily been a lot worse depending on where that knife struck." Det Insp Smith said the experience would have been "disturbing". "As a taxi driver he's dealing with all sorts of people every day and you don't go to work to accept that sort of treatment," he said. Police will allege the 23-year-old had no money to pay his fare and this is why he stabbed the cabbie. "The taxi driver asked if he could pay in any other way and he said 'Yeah I can pay with this' and that's when he produced the knife and stabbed him," Det Insp Smith said. Another taxi driver came to the man's aid before police arrived on scene. The 23-year-old man will face Mackay Magistrates Court on Monday.